Ideas for Leftover Party Food! We have some great recipe idea's for your next meal. You spent all weekend preparing delicious food to serve your friends and family at your Big Game viewing party on Sunday, but now what do you do with all the leftovers? 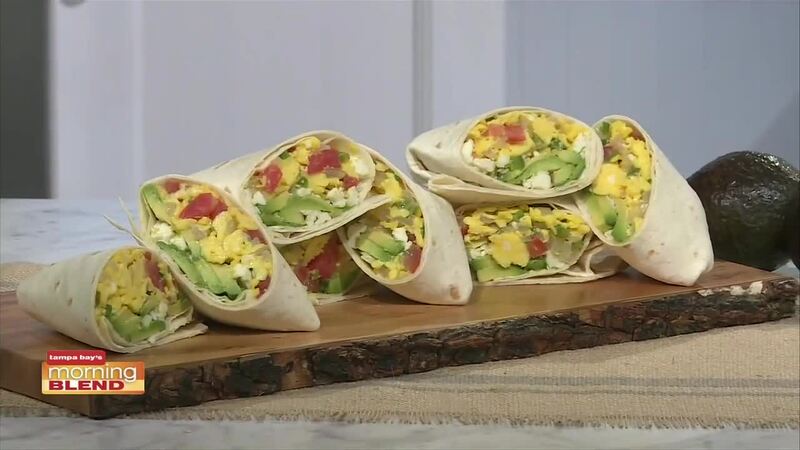 Chef from PBS Television series PATI’S MEXICAN TABLE, Pati Jinich, has partnered with Avocados From Mexico to give you a few ideas of what you can cook with your leftover avocados. She will share her favorites recipes, tips and tricks for enjoying the fruit well after the game.